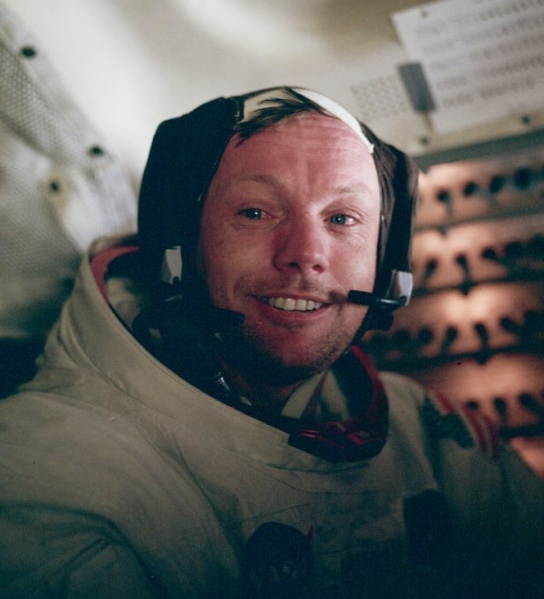 With the passing of Neil Armstrong we lose one of the quiet hero’s of the space race, a man who resented the fame of being ‘the first man’ for the rest of his life. 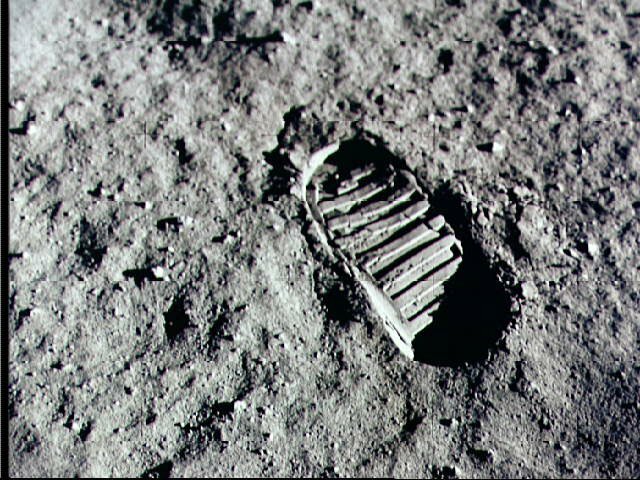 “I am, and ever will be, a white socks, pocket protector, nerdy engineer, and I take a substantial amount of pride in the accomplishments of my profession.” – Neil Armstrong. He echo’s the sentiment of my favourite quote of all time; it also speaks about the space race, innovation and humanity.